I have always been interested in nature and natural formations. Watching plants grow into prosperous nutrition we can ingest to create energy. How energy in turn creates motion. I am fascinated by sound and the microscopic features that make it living and have a personality, a trajectory, adapting or rejecting elements like an living organism. This influences me to continue to discover new ways to interact with sound. I feel we are living in a particularly unique time period where technologies have developed to a point where possibilities are limitless. By utilizing technology, imagining and exploring new possibilities beyond what is known, I find my inner approach to cultivate new sounds and ways in which to express them. Preston Beebe is a composer and percussionist who uses technology at the forefront of his work. His artistic approach involves audio feature extraction, organic processes, microscopic and invisible elements and how they interact in space and time. Spanning chamber, live-electronic, acousmatic, art installation, improvisation, and site-specific performances, his work has been performed in France, Spain, England, Greece, Canada, and the USA. 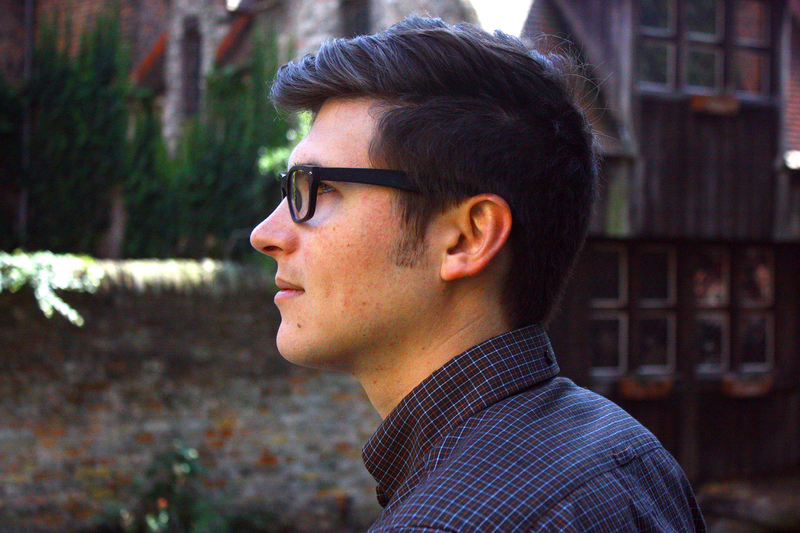 Preston is the recipient of the 2012-2014 CIRMMT Award to develop a digital percussion instrument using audio feature extraction and to compose a series of works for it. From 2014-2015, he attended CURSUS 1 at IRCAM, and composed a work for baritone saxophone & electronics, performed in the Centre G. Pompidou in Paris. In April of 2011, Preston released an album of his acousmatic music entitled, Glisten. Preston holds a masters in music composition from McGill University; bachelors in music composition, electronic music, and percussion performance from the University of South Florida. He has studied composition with Philippe Leroux, Hector Parra, Chihchun Chi-sun Lee; percussion with Robert McCormick; lessons and workshops with Brian Ferneyhough, Chaya Czernowin, Yan Maresz, Trevor Wishart, Augusta Read Thomas, and Dai Fujikura. As a percussionist, Preston can be heard performing with the McCormick Percussion Group on the albums, Music For Keyboard Percussions and Concerti For Strings With Percussion Orchestra, distributed through Naxos. In September 2012, with his percussion duo, 4eyes, he released the album entitled mountain.